Will Your Toothache In Chaska Get Worse On an Airplane? Possibly! Do you travel frequently for business, or are you taking a personal trip soon? You may be surprised to hear it, but you’re at greater risk of sudden dental pain when you fly. And if you already have a toothache at home, it can easily get worse on an airplane. 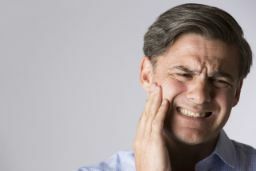 Air travel is stressful enough already without the added problem of getting a toothache mid-flight, not to mention that you don’t want a dental emergency to ruin your trip. Keep reading to learn why this happens and whether there’s a way to make it to your destination pain-free! Comments Off on Will Your Toothache In Chaska Get Worse On an Airplane? Possibly! 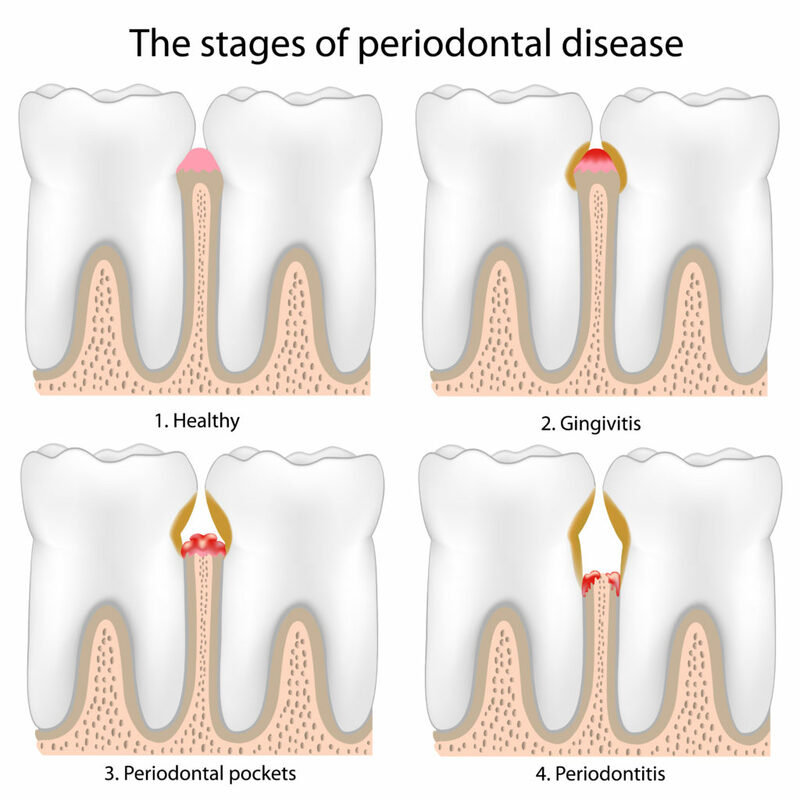 How Does Gum Disease in Chaska Affect Your Overall Health? It’s not uncommon for people to think of the mouth and body as separate. But even though medical and dental insurance are separate, your oral health and general health are very much connected! 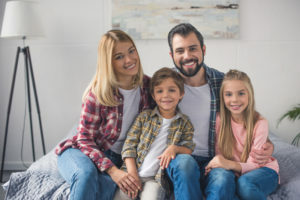 In fact, the link between gum disease in Chaska and your overall health has been studied extensively in recent years, and you might be surprised at what researchers have found. 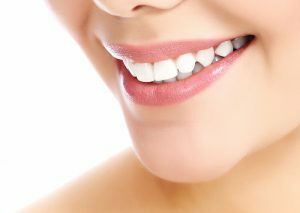 Keep reading to learn more about this important topic and get tips for maintaining a healthy smile and a healthy body! Comments Off on How Does Gum Disease in Chaska Affect Your Overall Health? Have a Dental Implant Failing in Chaska? 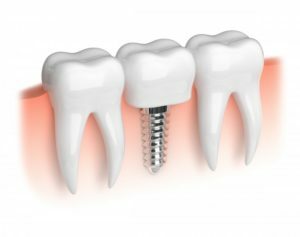 Dental implant procedures have over a 95 percent success rate, so it is rare that you would experience a dental implant failing in Chaska. However, that 5 percent chance still remains. If you think an implant post is loose, there may still be time to save it if you take the right steps. Keep reading to find out more about why that might happen and what you should do next. Comments Off on Have a Dental Implant Failing in Chaska? Are you missing or on the verge of losing some teeth? 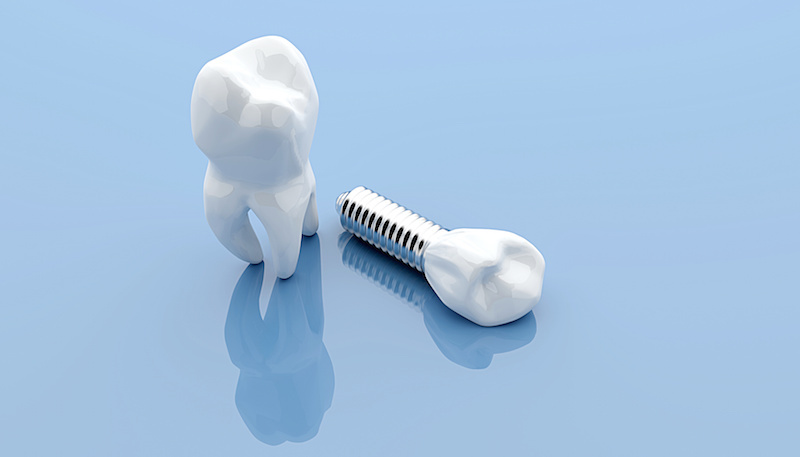 Dental implants provide the best answer to missing teeth in Chaska. This replacement option takes the place of the lost tooth’s root as well as the visible crown, which provides a number of benefits for your oral and overall health. Below, find more information about the serious side effects of tooth loss, and how dental implants can help to protect you from them. Be Part of Candy Give-Back in Chaska! 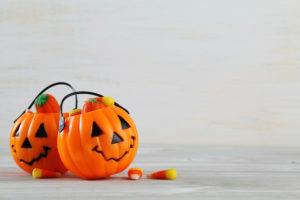 Whether you’re trick-or-treating the weekend before Halloween or on the day itself, come November 1, your house is likely going to be full of candy galore. It’s an exciting time to be a kid, but why not share the wealth? This year, Chaska Dental Center is excited to join Operation Gratitude and participate in candy give-back for our troops on November 1. Keep reading to learn the details — and why it’s a great idea to participate! Comments Off on Be Part of Candy Give-Back in Chaska! Visit Your Delta Dental Dentist to Use Your Insurance Benefits! As we draw closer to the end of 2018, your to-do list is probably filling up fast with holiday parties, feasts, and other exciting events. While you’re making plans for November and December, don’t forget to visit your Delta Dental dentist in Chaska. These insurance plans run on a calendar year, and that means any money you have left to your name is at-risk of disappearing when the clock strikes 12 on New Year’s Eve. But there’s still time to save! Comments Off on Visit Your Delta Dental Dentist to Use Your Insurance Benefits! Invisalign has been around for awhile now — long enough for 4 million people around the world to have chosen these clear braces for their orthodontic treatment. 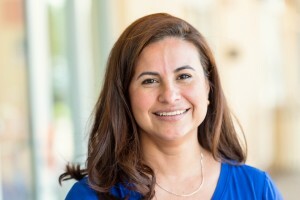 Invisalign is a wonderful way to improve the alignment of teeth, and we are happy to share some recent changes to the Invisalign protocols that will make the system even more efficient, comfortable, and effective than it already was. At Chaska Dental Center, we treat more than just smiles. We’re in this to develop lasting relationships with our patients — and we truly care about your oral and overall health. That’s why we’re big on social media! 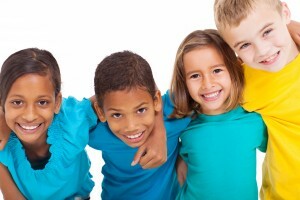 It’s time for another school year, and we love back to school season at Chaska Dental Center. Even if (like us) you’re not a student, August still feels like a time for new beginnings. But as the children’s dentist in Chaska, we also know kiddos don’t always look forward to back to school. 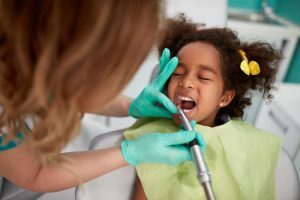 If you’ve got a little one gearing up for back to school, follow these tips to make sure their smile stays healthy, happy, and strong for a successful year! Dental crowns in Chaska are a common restorative procedure, but questions still remain for many patients. Like why are crowns (also known as “caps”) necessary? And what’s the process for a dental crown? At Chaska Dental Center, your dentists provide crowns more efficiently and comfortably with CEREC one-visit technology. Keep reading for our dental crown FAQ!